Artistic Contracting Inc. is a rapidly growing general contracting firm specializing in custom home building & high-end renovations. We provide quality craftsmanship & attention to detail. 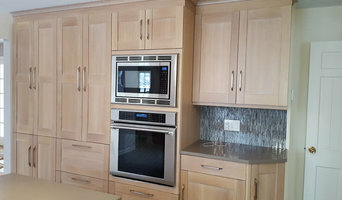 We offer custom designs and work with our customer's in all aspects of the home. Don't have ideas of your own? 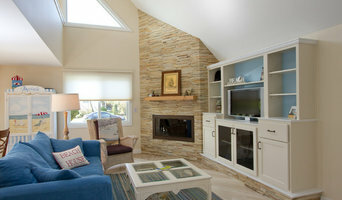 Not to worry because we work with interior designer's that have been featured in Pottery Barn's magazine. From custom homes and additions to master suites and millwork, Artistic Contracting can make your design dreams a reality. We create unique, one-of-a-kind, designs that surpass all expectations of our customers. Our hand picked professional craftsmen and tradesmen are part of the team that take you from groundbreaking to occupancy. We strive to accomplish this by paying careful attention to every detail of our clients projects and ideas. Our goal is to build strong relationships with our customers that lasts for many years. We want our customers to confidently recommend us to your family, friends and neighbors. Combining our expertise in architecture, design and general construction, our team fields three highly trained and seasoned Project Managers, twelve Carpenters and an administrative staff. Whether a small project, renovation or addition, or brand-new construction, our focus will always be on delivering you exceptional quality and service – on time and on budget. At W Designè, we are European craftsmen who developed our expertise in the old concept, where wood and design blend into each other. We have been in the customized furniture design business for the past fifteen years. 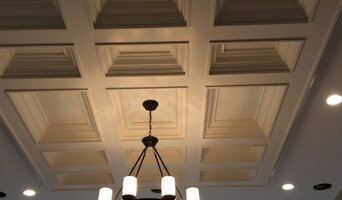 We work closely with our customers, may it be architects, designers, home owners, builders or even general contractors. Our business is big enough to handle any job and small enough to care. We will be happy to work with you and our staff will deliver high quality workmanship. We invite you to see our shop in Peekskill or we will meet you at your office. We have references, samples of our work and photographs of our work for you to look at.